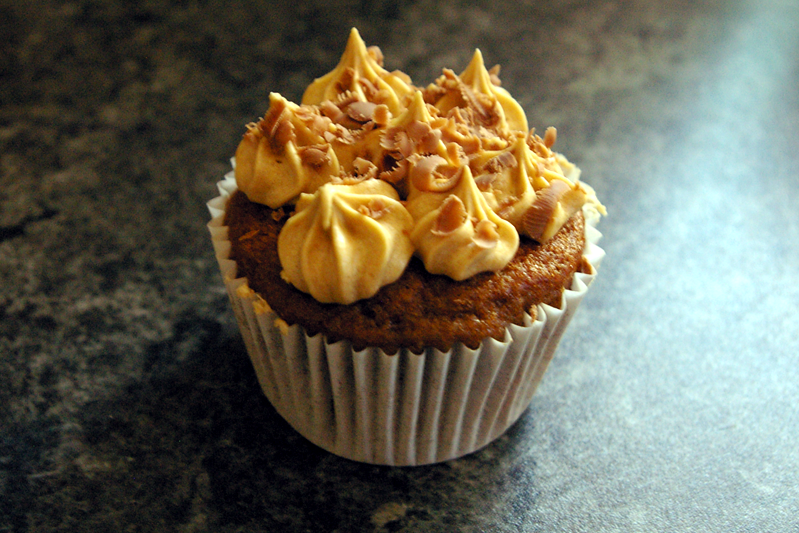 Recently I took a notion to baking cupcakes. 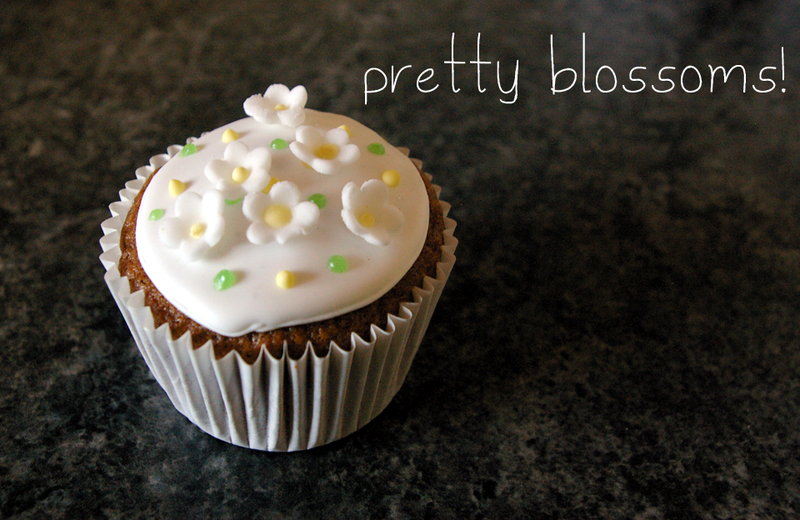 I love cupcakes they are sweet and delicious, yet small enough that you don’t feel like a huge glutton after eating one! They can be so pretty too. I have sold a few of my cupcakes but because of my lack of skills in the decoration department I focused more on exotic flavours rather than looks! 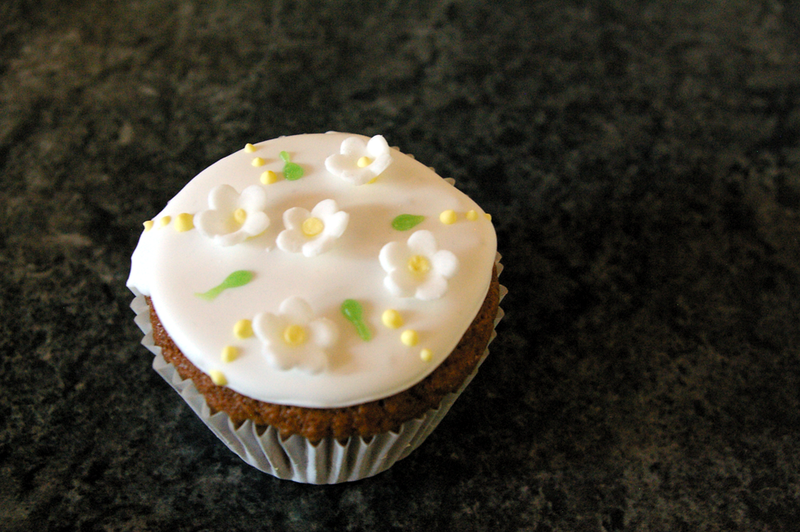 I learnt how to make little blossoms using fondant icing, I think they will be just perfect for some Easter cupcakes! finally I was taught all about royal icing and how to flood the top of the cupcake to make a smooth shiny surface for decorating. Aren’t they beautiful! This entry was posted in baking and tagged baking, craft, icing, icing flowers. Bookmark the permalink. Thanks co much for stopping by my blog and leaving me a lovely comment, so nice of you! I love your site by the way it looks gorgeous and stylish and those cup cakes don’t half look good too. Yum! Loooovely! What a busy, crafty week you are having! cute chu! 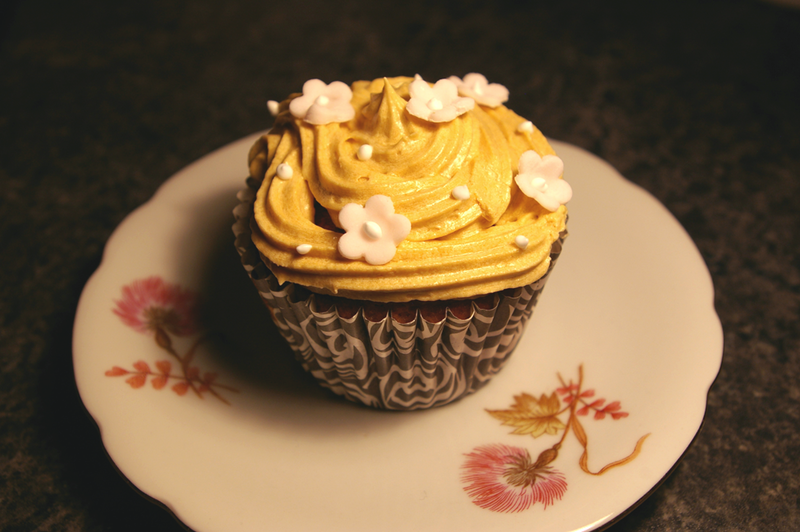 I wanted to show you a quick way of making a rose to go ontop of a cupcake. 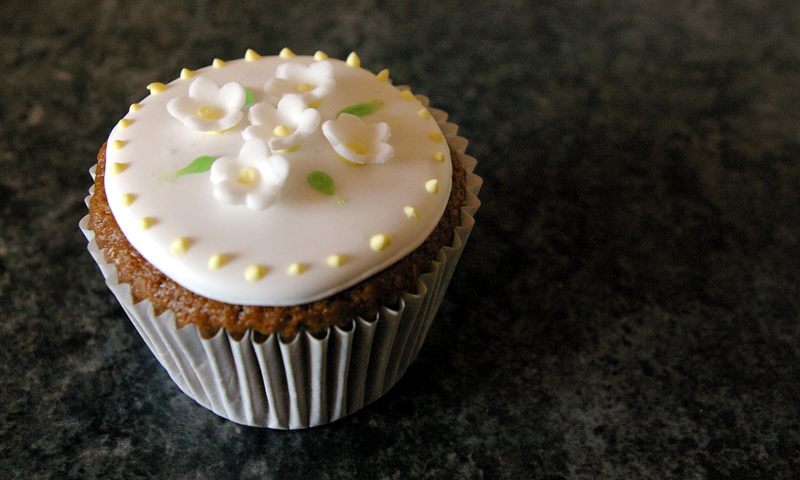 It actually uses fondant or sugar paste icing instead of flower paste. IT only takes 2 minutes to make one and although noway near as delicate as mum’s they pass on my idea of pretty! Ill try to find the link for the tv filler i saw it in.